The challenge is to write a blog posting (not just link something or publish a picture of your lunch, but write something) once a day for a week. The challenge is being organized by Winnie Kao, who works for Seth Godin. Seth is all about "shipping", meaning sending the product of your efforts to someone else; delivering, publishing. 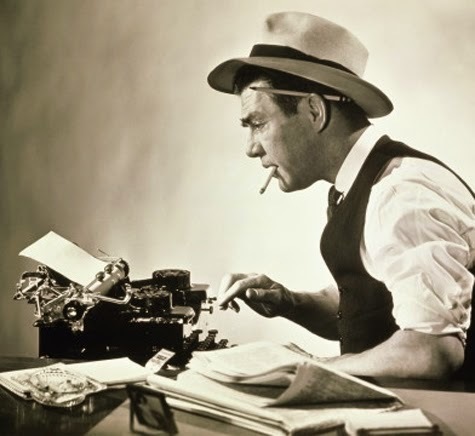 As some readers of this blog might know, in the distant past I once had a weekly newspaper column, for two years (and later for a few months at another newspaper). If you've never done it before, you have no idea how much pressure it is (mostly pressure you put on yourself) to produce clever, publishable (what your editor considers publishable) material every week by deadline. But I'll tell you why I want to try it. I read blogs on a feed reader. That means I download blogs onto my phone in the morning, and I read them during the day when I get the time (typically while commuting on public transport, or while eating lunch). Every morning, without fail, there is a posting from Seth Godin. Every day. That means I think about him, and about the things he's thinking, every day. That's an amazing presence. That's powerful. It also means that he's gotten very good at short posts. That man can say in three short paragraphs what most people need ten for. So, here it is that I very publicly commit myself. Starting tomorrow (Monday, 19 January) I will post each day for one week. Been trying to keep that rule since Jan 13. Don't know till when I will last, but it's very inspiring. Somehow I feel I've got more ideas than before (maybe because of the challenge)? Anyway I am looking forward to all your posts because I really enjoy this blog! Theo, sounds really great!!! I am looking forward to your posts and inspiring example for all of us. Theo, really great idea! I am looking forward to your posts and also an inspiring example for all of us. Great Great Great! I am looking forward to your posts, Theo!! !